Now is the time for employers to make sure they're prepared should IRS Letter 226J arrive in their mailbox. With these Affordable Care Act-related fine notices soaring into the millions, employers must quickly react to understand Letter 226J and provide documentation to potentially dispute the stated fine amounts. Learn more about how engaging with Equifax and our Affordable Care Act Fine Management Services can support employers throughout the process. 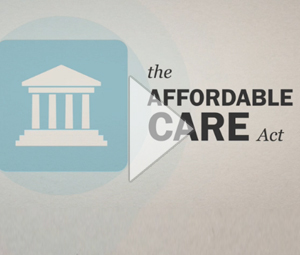 An overview of our Affordable Care Act Management Essentials Solution for employers. Learn more about the ACA training packages we offer in this solution overview. CaseBuilder Flex integrates easily to most internal unemployment case management programs taking care of the document management flow, and prompting workflow actions and activities, while the employer maintains the provisioning and decisioning of the case load. Equifax processes nearly 5 million unemployment claims each year. 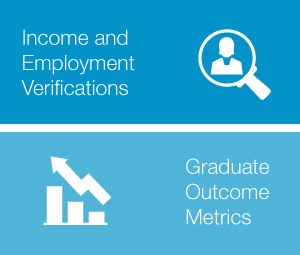 That kind of scale gives us the unique process insights that go into the CaseBuilder platform - our intuitive and intelligent web-based solution for streamlining unemployment case management. 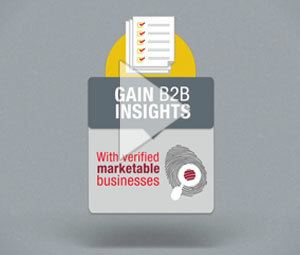 Stay on top of complex onboarding requirements. Our technology centralizes and helps automate onboarding for a more hassle-free new hire experience. Pick the modules you need with the flexibility to add more in the future. Professional Employer Organizations have many business risks that are unique to the industry. Learn how Equifax can help. The Fair Credit Reporting Act (FCRA) is a Federal Law that promotes accuracy, fairness and privacy for the data used by Consumer Reporting Agencies (CRAs), including Equifax. Verifications completed through The Work Number service are consumer reports. Providing verifications of employment can potentially expose employers to many serious legal risks, including liability risk when giving references to other employers, and privacy concerns from leaks of sensitive employee data. In this global market, higher education institutions are facing increasing competition and compliance challenges. 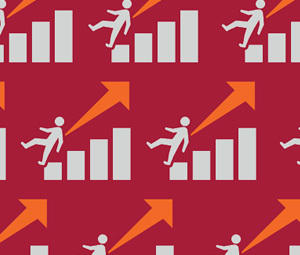 Many institutions are turning to analytics to maximize strategic outcomes and drive decision making in resource allocation, student success, and finance. We get it. Offsite is the new onsite as more and more companies move toward a dispersed workforce. The I-9 Anywhere® solution from Workforce Solutions is designed to easily accommodate multiple worksites and remote employees with built-in guidance for accurate I-9 completion. Onsite or offsite, we’ve got you covered with I-9 Anywhere delivering flexible Section 2 completion options to manage I-9 compliance anywhere you are onboarding new hires. As I-9 compliance challenges grow, more employers are looking to improve on their process moving forward, but often overlook any risk that might be associated with their historical I-9s. I-9 Audit and Remediation is designed to help you manage that risk. 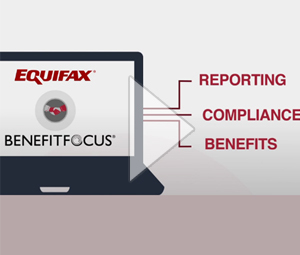 Take control of I-9 compliance with I-9 Management solutions from Equifax. We understand the challenge you face when managing I-9 compliance. Keeping control of your I-9s is no small task. Turnover, a dispersed workforce, remote employees, evolving legislation and changing regulations make it nearly impossible to stay 100% compliant when using a paper-based process. Equifax answers your needs with smart, convenient electronic solutions. 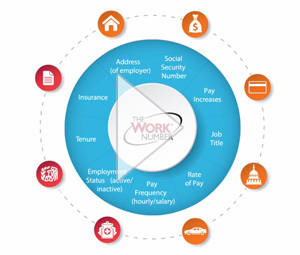 The Work Number delivers an automated income and employment verification solution that streamlines the transfer of information between employers and verifiers, ultimately benefiting the employee by creating a secure and accelerated decision process. The federal government mandates that employers report newly-hired and rehired employees to the state in which they work within 20 days. Equifax Unemployment Cost Management streamlines this process for employers by performing multi-state reporting on employers behalf. 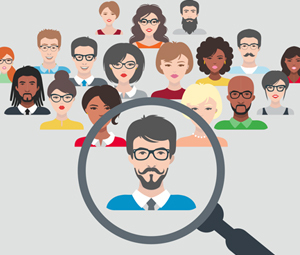 Making employment verification calls is one of the most laborious screening activities, but it’s a critical task that must result in the fast delivery of accurate data. 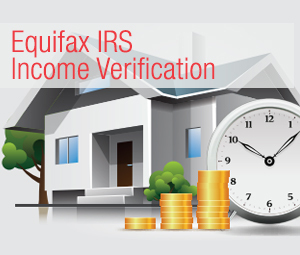 Whether needing to outsource an entire researched verification process or in need of a provider to handle overflow, Equifax can help. State new hire notifications can be overwhelming. 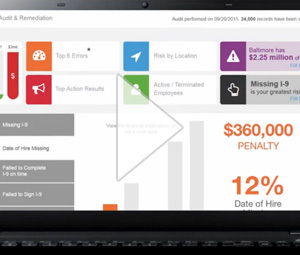 Our State Onboarding Compliance solution can help. 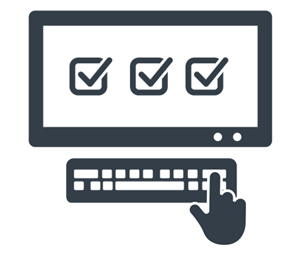 We track legislation to help keep you on-top-of evolving state required new hire notifications and our technology makes the process straightforward to help you get the right form the to the right employee at the right time. Eliminate cumbersome, dated tax form distribution processes and create more time for strategic work. Tax Form Management from Equifax offers efficient, automated systems for managing employees' tax forms, giving your payroll and benefits departments much needed relief during tax season and beyond. 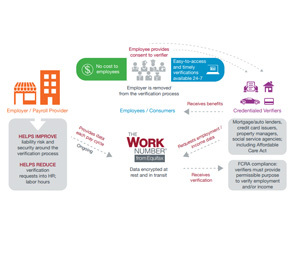 Equifax Workforce Solutions maintains robust security practices in order to effectively manage the evolving threat landscape and dynamic compliance requirements. We know it is important for you to have confidence in the vendor you choose to handle your employees’ personal information. Protecting the data entrusted to us is our top priority. The nonprofit sector is the third largest employer group in the US, with nearly 11 million employees. Unemployment claims can have an immediate and real financial impact on these employers. There are a variety of state interpretations on the definition of a pattern of insufficient and untimely claims. This map can help clarify definitions for each state. Unemployment Cost Management: We Get It. We Got It. For employers, Unemployment Cost Management (UCM) can be really complicated. Equifax puts more than 65 years of experience, our CaseBuilder technology workflows, and UCM management and reporting best practices to work for more than 6,000 employers nationwide. In 2011, Federal requirements mandated that states enact UI Integrity legislation to help reduce improper unemployment benefit payments. All states now have legislation in place and many are starting to enforce and assess penalties. Improve your WOTC tax credit program through identification, verification, certification, and expansion of additional credits. 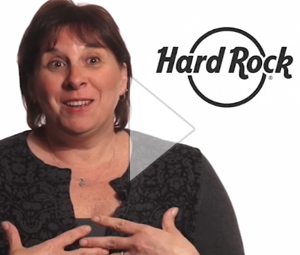 See how Hard Rock found success managing ACA compliance with Benefitfocus + Equifax. 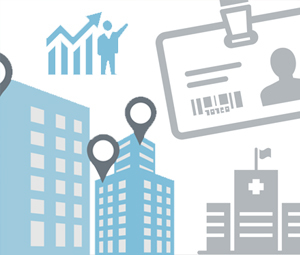 See how Jackson Healthcare found success managing ACA compliance with Equifax. 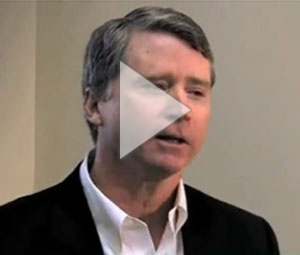 See how Staffmark found success managing ACA compliance with Equifax. 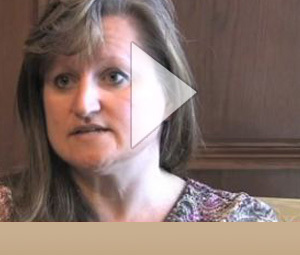 See how UPS found success managing ACA compliance with Equifax. 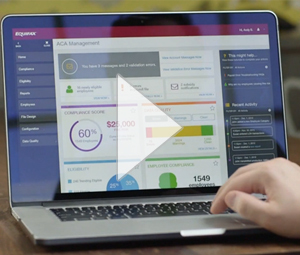 Meet the next generation of ACA compliance management solutions. 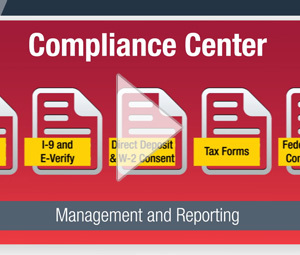 See how we can help get you on the road to I-9 compliance in as few as 2 weeks! 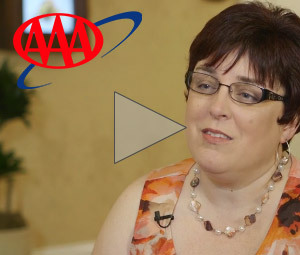 Learn more about subsidies and their impact on both employees and employers. You'll find answers to the most common question like: What is a subsidy? Who should or should not get one? How and when I should appeal a subsidy? 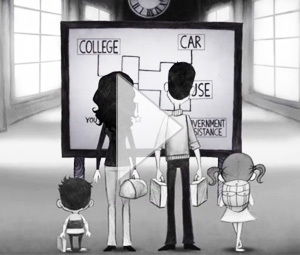 How does the subsidy process work? The Work Opportunity Tax Credit (WOTC) can be a valuable tool to help you increase your organization’s income through hiring. But did you know there are several other benefits, including helping to reduce turnover? Learn more about how you can take advantage of these and other benefits as well as best practices to help make the WOTC process easy and effortless. Learn about the often overlooked unemployment tax issues that should be considered in the M&A transaction management process. As the industry leader in ACA compliance, Equifax is helping clients manage eligibility, affordability, and IRS reporting for over 41 million employees. Download our resource to identify all 10 challenges and learn how your team can over come them. Throughout the process of onboarding hundreds of clients, we have noticed 10 common ACA compliance challenges. Over the past year, the U.S. Department of Homeland Security has communicated that one of its top priorities is immigration enforcement. There's no doubt that this renewed focus has immediate implications for human resources professionals through increased worksite enforcement. Learn how a large retailer with over 10,000 employees across 1,000+ locations was able to select and efficiently implement an ACA management solution to complete annual reporting on-time. Learn how a global freight, shipping, logistics and supply chain management company found the efficient ACA subsidy management and appeal solution it needed from Equifax. 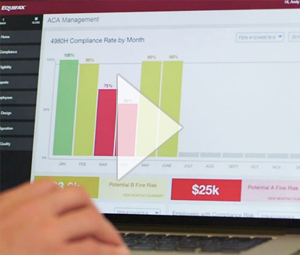 Jackon Healthcare improves ACA compliance through a cutting-edge analytics platform from Equifax. Learn how one of the nation's largest health systems achieved their compliance goals, reduced costs, and relieved significant administrative burdens for their HR Staff. 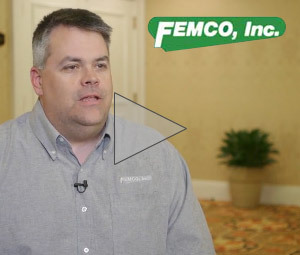 Unemployment Cost Management service from Equifax helped Employer Advantage, a Professional Employer Organization (PEO), manage its clients’ unemployment claims in a more cost-effective manner, with improved lead times and process efficiency. Learn how Hard Rock has been able to improve employee engagement in benefits, reduce its risk and slash administrative tasks related to ACA compliance, while freeing up resources and helping control healthcare costs. A retailer worked with Equifax to leverage Gulf Opportunity (GO) Zone Employee Retention Credits as part of the relief efforts following Hurricanes Katrina, Rita, and Wilma. The geo-coding processes from Equifax pinpointed locations inside the disaster zones while the tax credit experts calculated the opportunity. Equifax can help with our no-hassle set-up to efficiently identify, calculate, and manage compliance with the 2017 disaster relief tax credits for Hurricanes Harvey, Irma, and Maria. View a visual case study that illustrates how one of the nation's largest health achieved their compliance goals, reduced costs, and relieved significant administrative burdens for their HR Staff. A top 25 bank had a WOTC program in place but with a switch to the Equifax solution, the bank’s estimated credit value, screening completion, and eligibility identification all improved to drive over 50% increase in WOTC results. 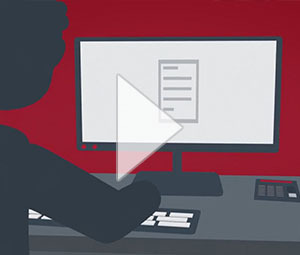 See how the proprietary SmartScreening™ technology from the Equifax WOTC Management solution optimized eligibility identification to drive increased credits and significantly improve overall WOTC program performance. View this on-demand FREE online educational seminar with I-9 experts from Equifax Workforce Solutions. We focus on best practices for helping manage off-site I-9s to help keep you in check with strict I-9 regulations. 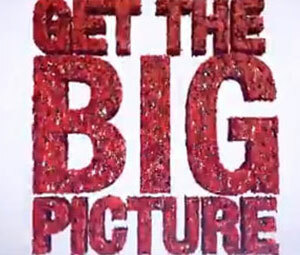 Our team walks you through steps you can take to help make sure your organization gets it right. During this webinar, we’ll draw upon our experience helping hundreds of employers manage ACA to share the top 10 things that you need to know to ensure success in 2016. During this webinar, we'll provide an overview of the subsidy application and appeal processes and how this can translate into IRS fines down the road. Jeff Taylor of Equifax and Rachel Stevens of Staffmark walk through the “nuts and bolts” of the subsidy process, explain options available to employers when receiving Marketplace notices, and share best practices on handling subsidy appeals. Stevens also shares how she is successfully managing the subsidy process and handling delicate communication with employees whose subsidies are appealed. Civil penalties for non-compliance with Form I-9 requirements are at an all-time high and worksite enforcement is on the rise. Are you ready? Hear from a leading attorney on steps employers can take, including how to manage an effective internal self-audit. An I-9 expert from Equifax Workforce Solutions will discuss technology that can help improve the audit process. 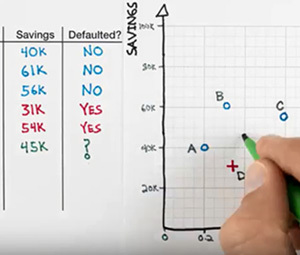 Equifax chief economist Amy Crews Cutts shares the latest commercial credit trends and outlines what changes she sees in store for the U.S. and economy and where she believes the economy is headed. She discusses recent commercial economic data, as well as new issues that are emerging on the economic landscape including changing interest rates, the Trump administration’s priorities and global politics. Decode IRS reporting and subsidy management for the ACA. 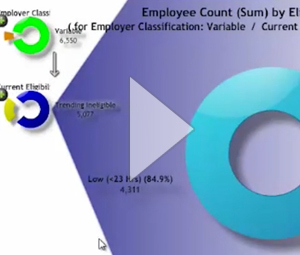 See examples of complex employment scenarios and how they play out in terms of 1095-C reporting. Learn best practices for data collection and management, form 1095-C distribution, and subsidy appeals management. 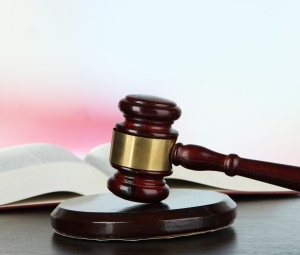 Good documentation helps protect your company from employee litigation. But did you know that the same kind of documentation also helps you better manage your unemployment claims process? Find out from our Unemployment Cost Management experts just how critical documentation is to your win rate, your compliance with UI Integrity and your tax rates. With a better understanding of 1095-C forms and a thoughtful employee education plan, you can set your organization up for success in piecing together the ACA puzzle. Join the expert ACA team from Equifax to discuss the impact of the new regulations and Administration on ACA, tips for preventing form 1095 errors and minimizing corrections, ideas for developing a plan to get ahead of employees’ 1095-C confusion, and strategies for handling sensitive subsidy appeal discussions with employees. Get with the knowledge you need to help break down the barriers that could be stopping your organization from capturing these impactful employer tax credits! Watch this webinar on-demand to learn more about ACA subsidies, including: How the subsidy notification and appeal process works, real-life examples of challenges that employers have faced, best practices learned from processing subsidies for Equifax clients, how Equifax reduces the administrative burden and compliance risk associated with subsidies, and suggestions for educating and communicating with employees about subsidies. While many employers believe they do not have to worry about IRS reporting for the ACA until 2016, the reality is that they must begin preparing in January of 2015 in order to file in 2016. Join us as we break down IRS reporting for the ACA. 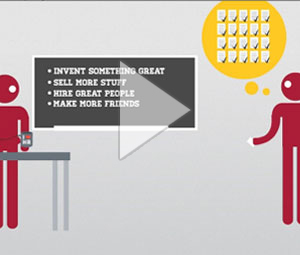 In this webinar you’ll learn proven strategies to maximize your WOTC program. With a spotlight on powerful key performance indicators (KPIs), you’ll walk away with the knowledge you need to break down the barriers that are stopping your organization from capturing more credits. A leading immigration attorney leads a discussion on the revised Form I-9, penalties related to Form I-9 non-compliance and what 2017 could hold for employers from an enforcement perspective. She also provides an overview of what to expect regarding immigration reform and worksite enforcement. 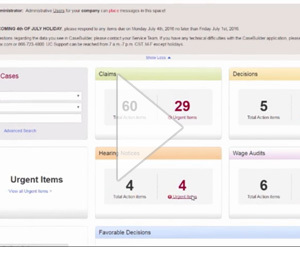 The webinar also addresses how the form changes have been implemented on the Equifax Workforce Solutions I-9 Management solution and explains how the service uses automation to help drive compliance. Take a deep dive into a real unemployment hearing as we act out a case that revolves around verbal harassment in the workplace. Listen in as our experts highlight throughout the case the correct steps that HR departments should take before and during an unemployment hearing. The webinar provides real examples of overcoming Wage Audit compliance challenges from Walmart, Equifax Workforce Solutions and state agency representatives. You will learn how employers, state agencies and TPAs collaborate to reduce employer risk, claim fraud and the administrative burden related to Wage Audits. Get our toolkit of valuable resources to help educate employees on ACA Form 1095, including a communication plan, email templates, a poster, FAQs, and more. Get the Equifax ACA Subsidy Toolkit for Employers for access to valuable resources to help you manage subsidy appeals, including: -	An ACA subsidy FAQ document for employees, -	A sample employee education poster, -	A best practice guide for benefits and HR staff, and -	An ACA subsidy process road map. Dive into 12 unemployment hearings where we examine evidence from both the claimant and the employer. Giving you unmatched insight on the decisions handed down from the Administrative Law Judge and The Board of Review. You’ll learn key takeaways for how states review separations and the type of evidence that might be needed. Get the Guide to Make I-9 Completion Easier Anywhere You Have New Hires Is your company’s workforce spread across the U.S.? Then you likely know the challenges of off-site Forms I-9. With ICE audits on the rise, I-9 compliance is essential. 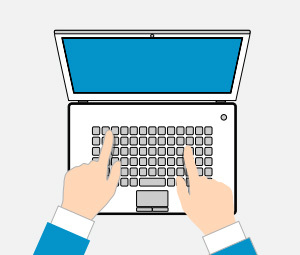 This e-book helps make I-9 completion easier anywhere you have new hires. Immigration and Customs Enforcement (ICE) is increasing its employer audits. Every company needs a completed Form I-9 for every employee (and certain former employees) ready to provide when ICE comes calling. Not ready for an audit? We get it. 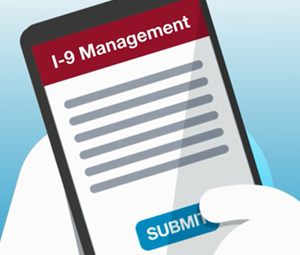 Equifax Workforce Solutions has a free I-9 Audit Survival Guide that helps employers get Forms I-9 in order, and keep them that way. This e-book will examine the impact of living in an age where the truth can become a mystical concept and why HR should be using Pre-Employment Verifications to help transform how they are making hiring decisions. As the industry leader in ACA compliance, Equifax is helping clients manage eligibility, affordability, and IRS reporting for over 41 million employees. Download our visual guide to identify the top ten challenges employers face in 2017 and learn how your team can be prepared. Did you know that employment tax overpayments during an M&A can cost a business hundreds of thousands of dollars? Even if you’ve already been through an M&A, you may still have time to collect retroactive refunds. WOTC is truly a win-win program: employees who may have a difficult time finding a job gain employment, and employers who hire them are eligible for federal tax credits up to $9,600 per eligible employee. Many organizations are hiring WOTC-eligible employees but aren’t taking full advantage of the federal tax credits. Download our printable guide to help you understand who is eligible for this valuable tax credit. We’ve busted six (6) of the biggest WOTC myths that could stop you from maximizing your savings. You might think that applying for the Work Opportunity Tax Credit (WOTC) won’t help your company much, however, that’s simply not the case. Learn how WOTC can boost both your company’s bottom line ─ download now!